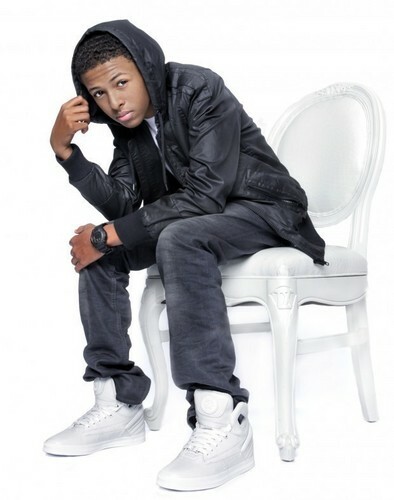 omg cute. . HD Wallpaper and background images in the Diggy Simmons club tagged: baybae. my cousin jaidah said that u got a big head!!! On Wadd I Got Diz Pic In Ma Phne Lol Love Yah Diggy. !